Listen: Free Gesture-Based Music Player for iPhone. Less App - More Listening! Meet the new Listen with online radio and tailored stations based on your tastes. This is the 'best' music app you'll ever need! I've bought several music 'player' apps and none are better than this one!! I don't know why Apple's Music App does not have a landscape mode, but this app saves the day. Plus, this is very easy to use when driving without having to look at the screen – definitely increasing the safety factor. That's what I'm looking for. I'm tired of traditional interface players. This is one of a kind! 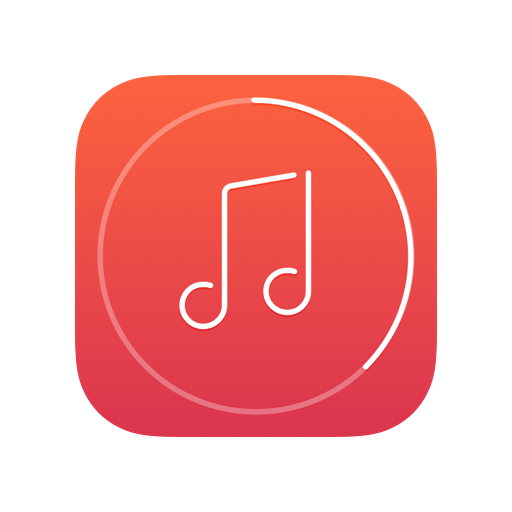 Overall, the updates look to make one of our favorite gesture-based music apps even prettier and more user friendly, which is always a welcome gift at any time of the year. Listen uses gestures to control everything in the music player. You'll swipe to change songs and move between menus, and a simple tap is enough to pause or start the music. Pretty perfect for a car trip, actually, when you just want to start the music playing, and not worry too much about the specific track. Whether you are in a car, on a bike, on running a marathon, Listen is a pleasure to use. No need for precise gestures or worrying about the next track — Listen is a perfect app if you just want to listen to music. *4.5 - rating for all versions, based on 800 user reviews.